We are proudly non-profit, non-corporate and non-compromised. Help us stand up for an open Web for all. 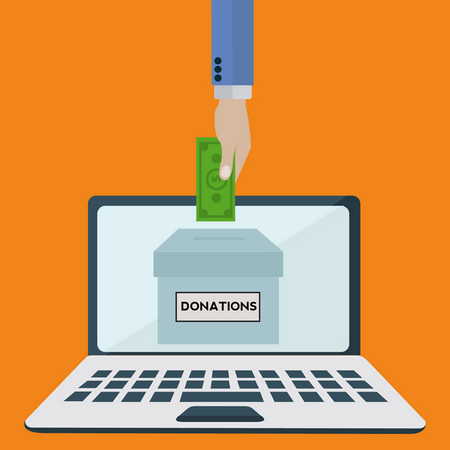 We rely on donations to carry out our mission to keep the Web open and free.